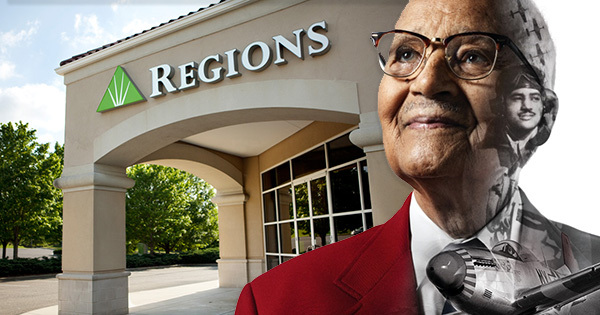 In celebration of Black History Month, Regions Bank is offering students an opportunity to earn funds to pay for their education through its annual Regions Riding Forward Scholarship Essay Contest. The contest recognizes the impact and contributions of African-Americans while providing much-needed financial assistance to students facing growing higher-education costs. Each year, the program receives about 7,000 completed contest entries. The contest is open to high school seniors as well as college freshmen, sophomores and juniors. Awards are based on the results of an essay contest, where each applicant submits a 500-word essay about how an African-American has been an inspiration in the applicant’s life. One high school winner and one college winner are selected from each of the 15 states served by Regions branches, for 30 total scholarship recipients. Winners are generally announced in June with scholarships awarded in July. 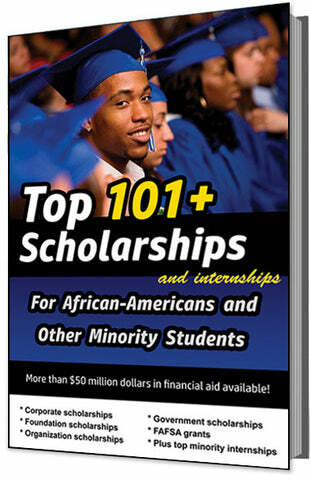 The deadline for this scholarship is usually in FEBRUARY, and the award amount is up to $5,000.